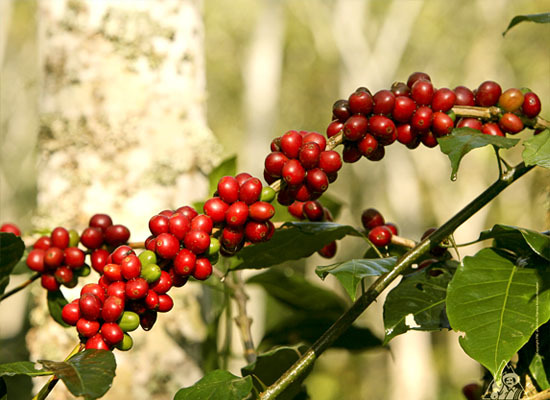 The wild berries are meticulously selected to produce these unique and naturally flavored coffee beans. 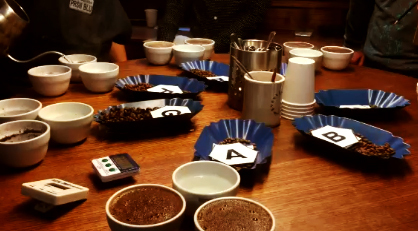 The beans undergo stringent quality control prior to being processed in our roaster. Kopi Luwak Gold & Black Label beans are 100% authentic wild berries that are meticulously selected by traditional farmers from the wild plantations in Sumatra, an island of Indonesia. 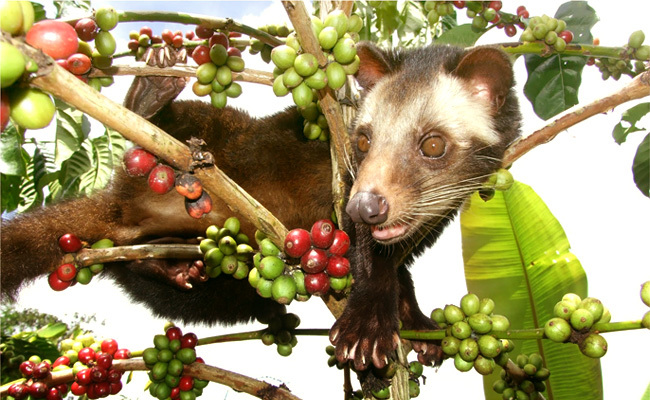 Kopi Luwak, or civet coffee, refers to the beans of coffee berries that have been eaten and passed whole by the Asian Palm Civet, a cat-like animal, which is native to South and Southeast Asia. 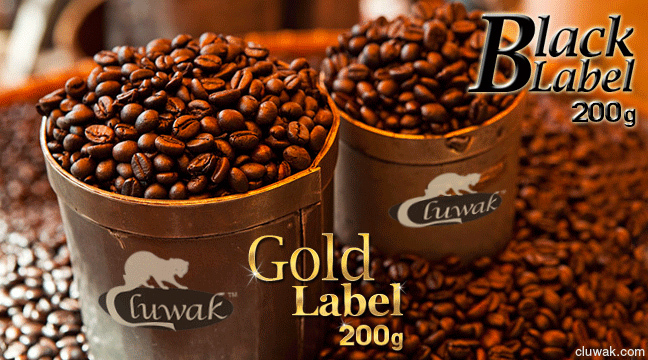 Kopi Luwak Gold Label beans are sourced from the Bengkulu plantations in Southwestern Sumatra, Indonesia, where freely roaming wild palm civets can choose the best and the ripest coffee berries through a process of natural selection. Digestive mechanisms enhance the flavor of the ingested whole coffee beans, resulting in an orange winey flavour with a hint of roasted truffles. Kopi Luwak beans undergo stringent quality control and hygienic standards to ensure that they are free from impurities prior to being process in our roaster. 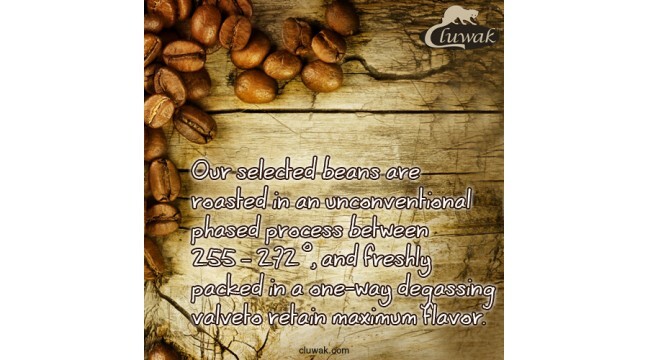 Our agents closely monitor every batch of unprocessed beans to ensure that Cluwak remains the sole provider of 100% authentic Kopi Luwak beans. 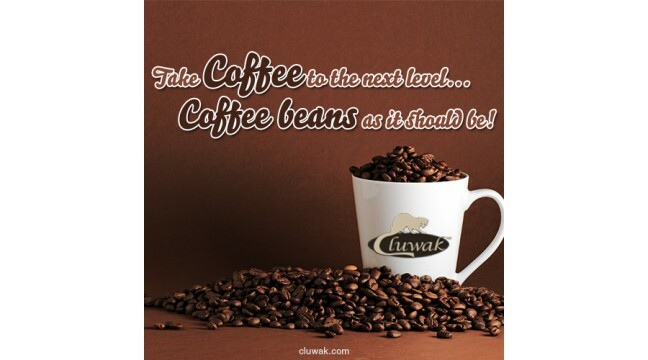 If you want to know which coffee is best, check out the reviews and learn what coffee connoisseurs from all over the world have to say about Cluwak! Buy Kopi Luwak only from a trusted source, where you get 100% authentic wild Kopi Luwak beans. Find out why many people consider trying the Most Expensive Coffee in the world as part of their ‘bucket list’! We encourage customers to share their experience by writing reviews. We would greatly appreciate contributor's name or initial and their location. To get the Best Gourmet Coffee in the world, you do not need to visit the mountains of Indonesia or search in exotic places. 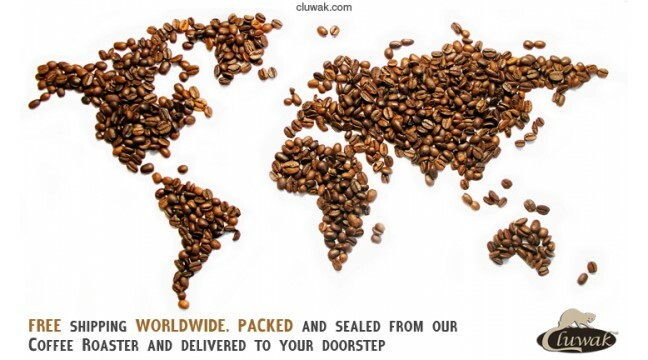 Simply contact us at +61410113011 or place an order right here at cluwak.com We offer free delivery worldwide. 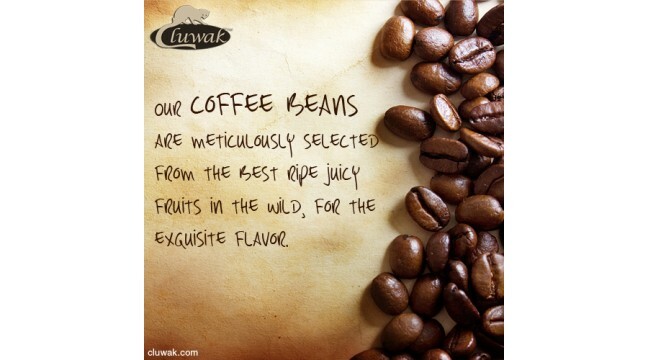 Cluwak beans do not come from caged civet animals. So, the 100% authentic wild Kopi Luwak beans are only available in small quantities. You may wish to check product availabilities prior to placing an order. 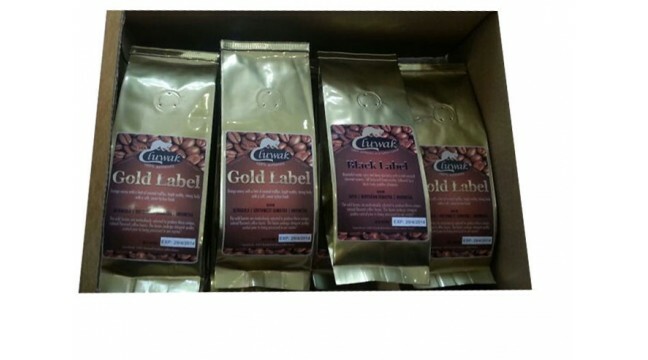 Watch out for fake products on the market – many of these might contain as little as 2% civet coffee combined with regular coffee beans. 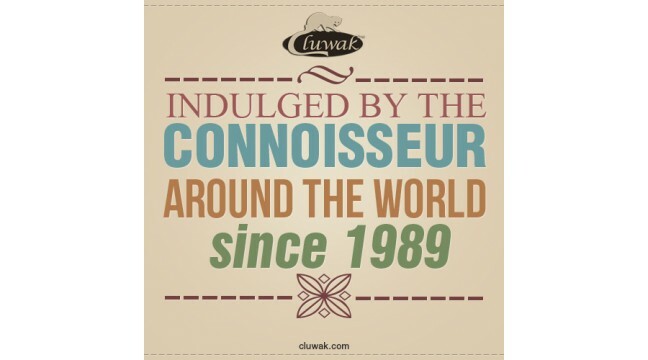 Cluwak guarantees only 100% Roasted Arabica Kopi Luwak beans.